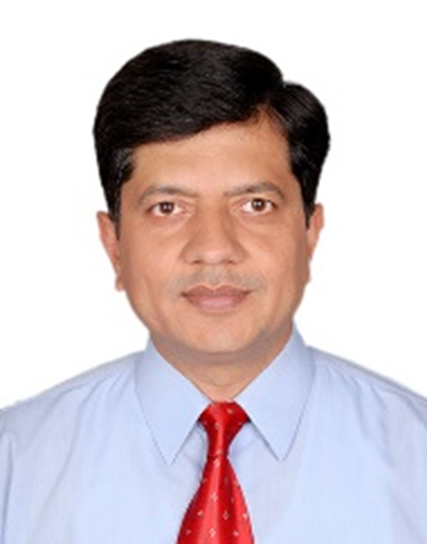 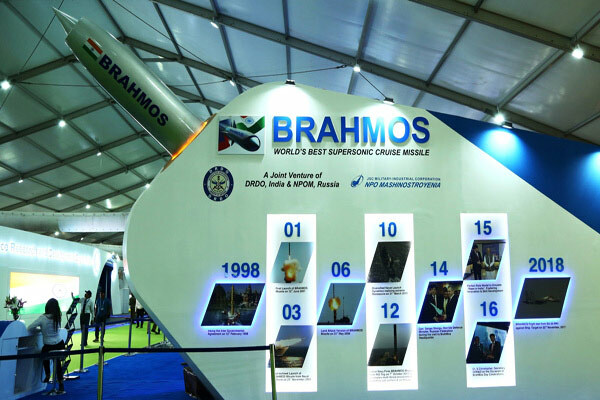 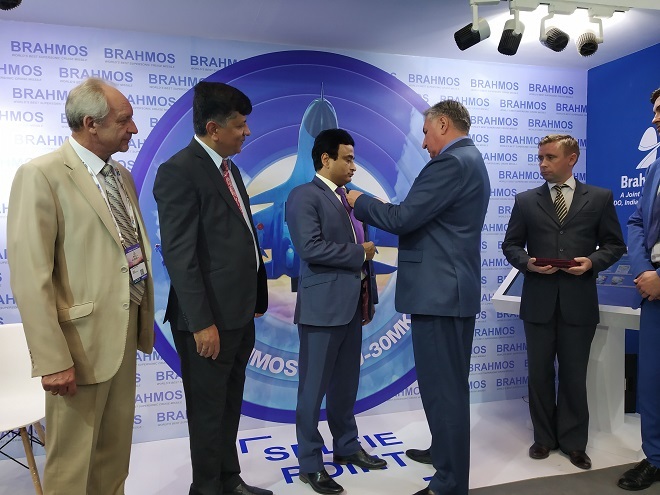 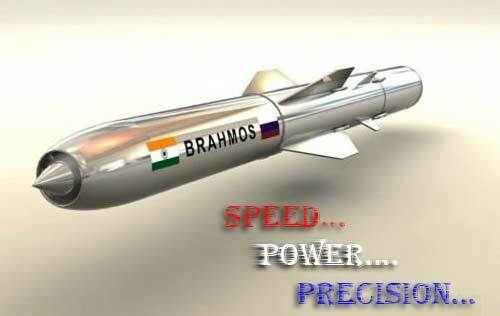 LANGKAWI (Sputnik): The Indian Air Force plans to start mounting BRAHMOS cruise missiles on its aircraft in 2016, BrahMos Aerospace CEO & MD Sudhir Mishra told RIA Novosti on Wednesday. 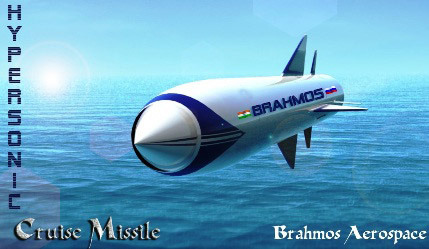 The supersonic cruise missile was jointly developed by India and Russia and has been in use by the Indian Navy since 2005. 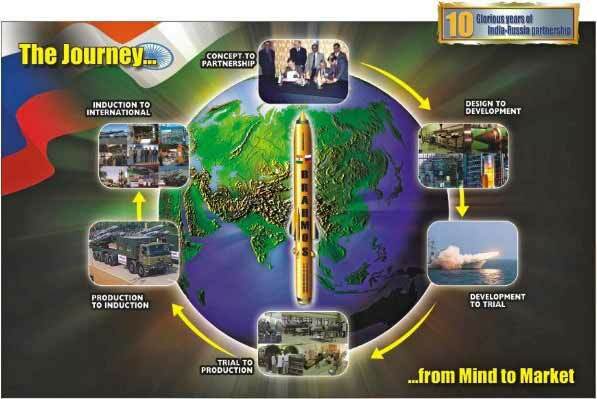 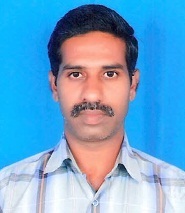 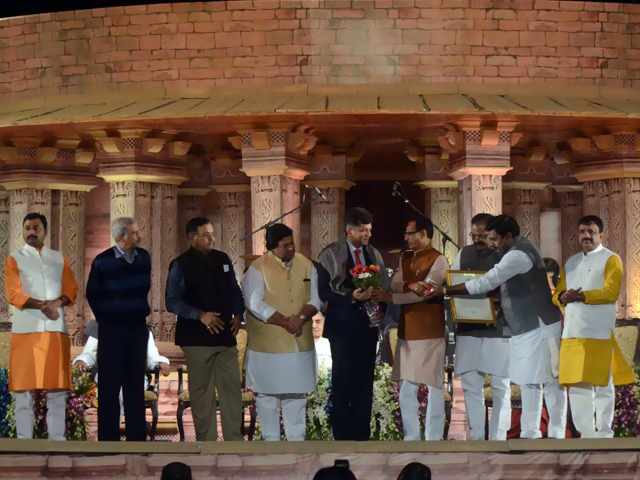 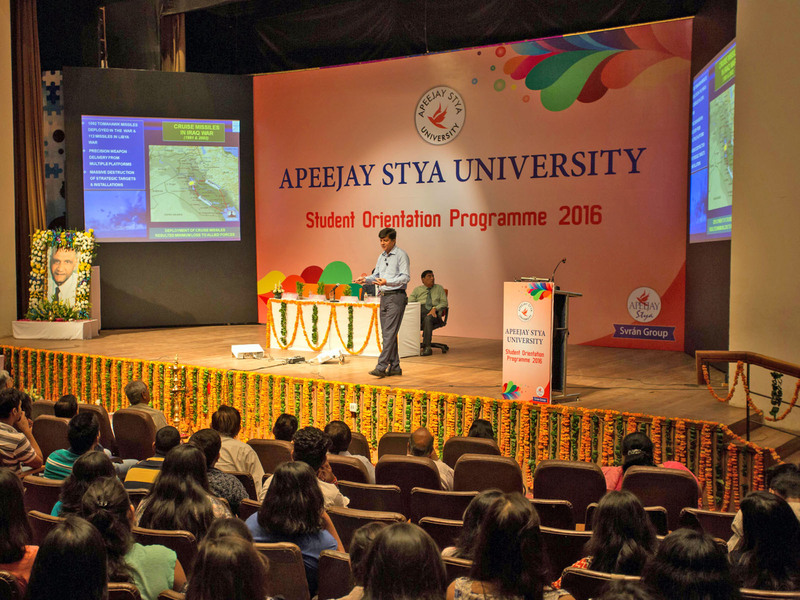 "The missile is scheduled to be adopted in 2016, ten more tests will be carried out by the end of the year," Mishra said. 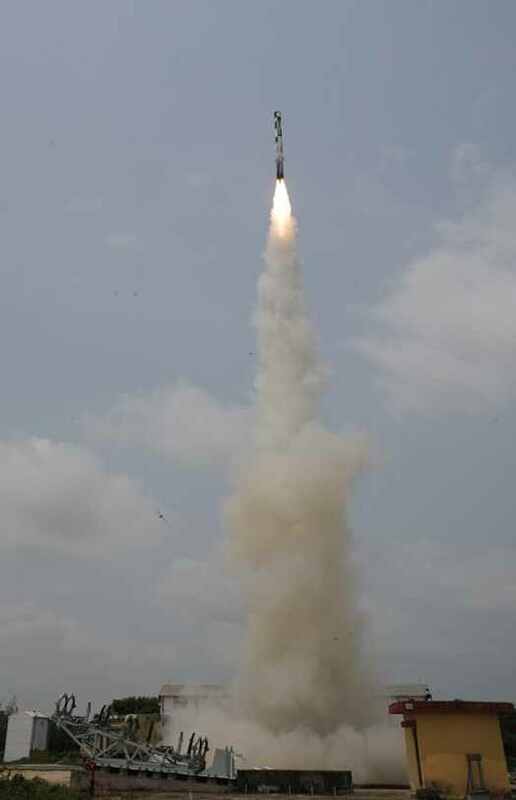 He added that the next test flight is due in May with the aircraft carrying the missile launcher. 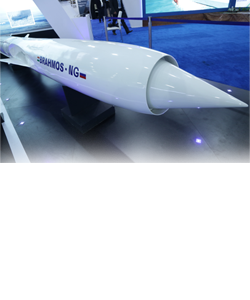 This will be followed by flights with the equipped missiles and, eventually, test firing them. 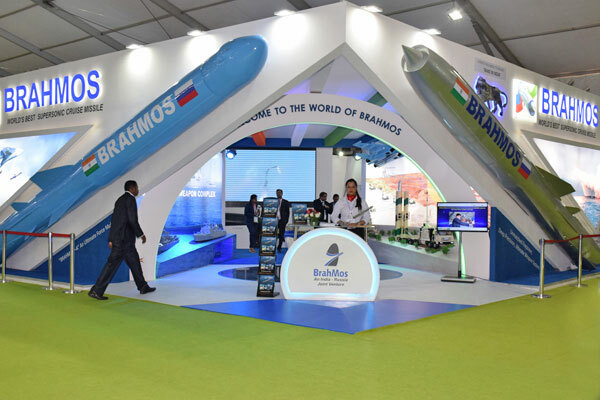 India is Russia's biggest arms trade partner, with more than 70 percent of India's military equipment coming from Russia or the former Soviet Union, according to Russia's state arms exporter. 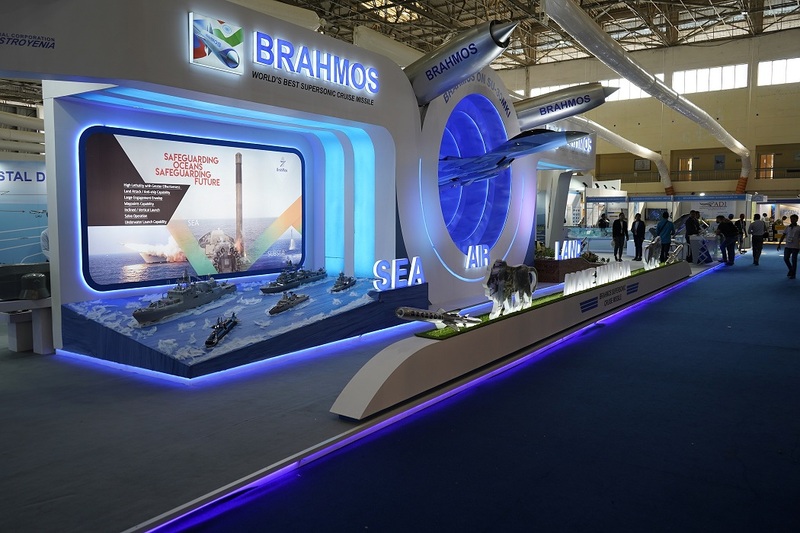 The two countries are taking part in the major Langkawi International Maritime and Aerospace Exhibition (LIMA'15), currently underway in Malaysia.